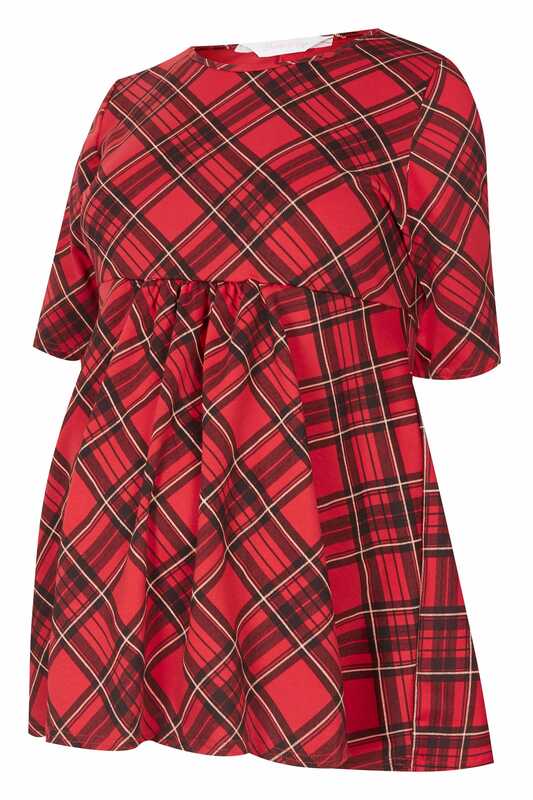 Boasting the season's favourite new print, tartan check, this chic swing top will keep you looking stylish throughout your pregnancy. 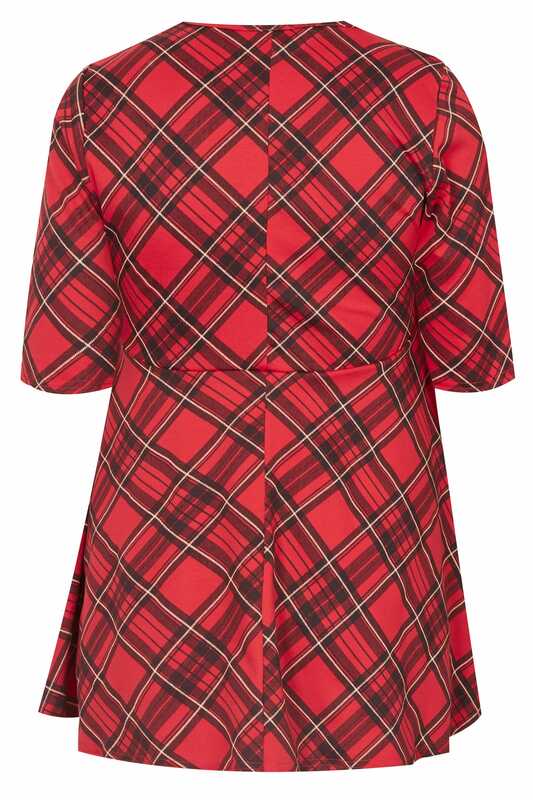 Comfortable in a jersey fabric, its flattering swing style finishes with a seamed waist, 3/4 length sleeves and a scooped neckline. 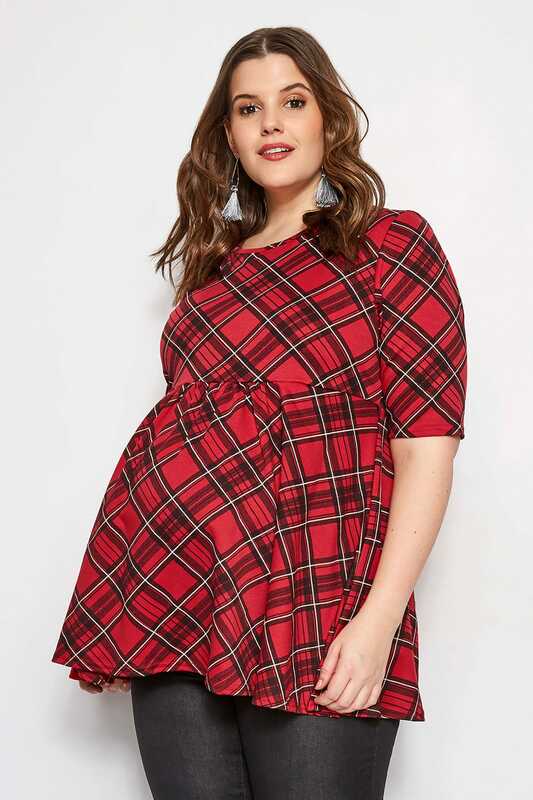 Keep your growing bump on-trend.